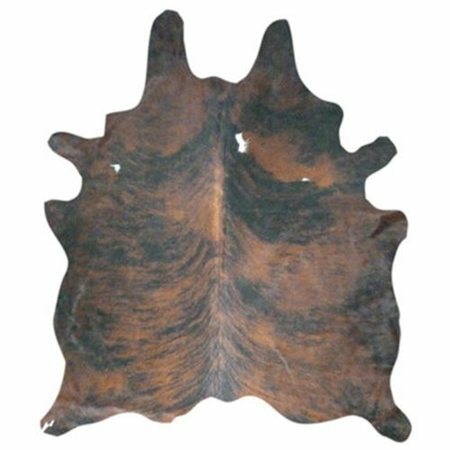 This full skin Cow hide area rug will be a great accent to any room. Add some texture and color by letting the cow hide overlap any other area rug, or just use it on its own, in small spaces. Size and color vary from piece to piece.